Have you heard of Toastmasters? 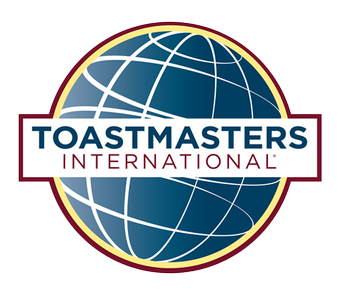 We are a local Toastmasters club that gets together every Friday at 12 p.m. at San Rafael City Hall (in the large conference room on the third floor). We love guests. Every meeting is full of activities that provide everyone an opportunity to speak. Come join us for a day or two, with absolutely no obligations, and decide if it’s right for you. Reach out if you have any questions.